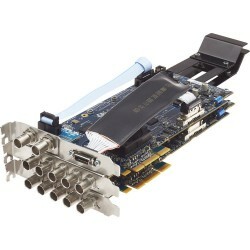 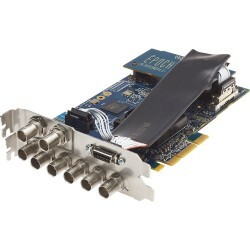 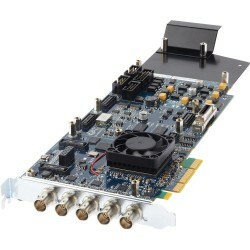 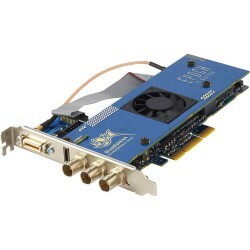 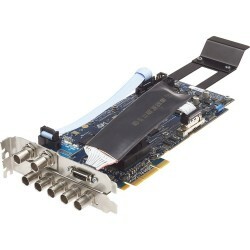 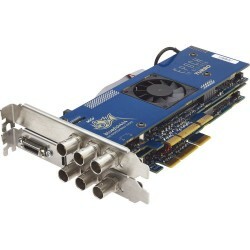 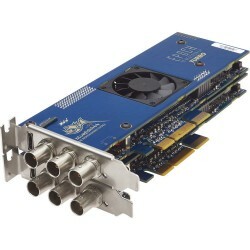 Bluefish444 is an innovative developer, manufacturer and marketer of uncompressed 4K/2K/HD/SD SDI, HDMI & ASI I/O video cards and mini converters for the professional video industry. 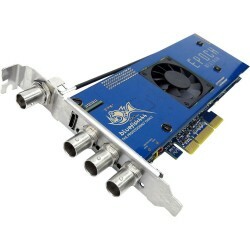 Founded in 1998, we are headquartered in Melbourne, Australia. 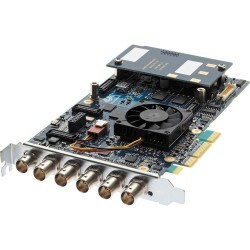 Bluefish444 is considered the Professionals’ Choice for video I/O by virtue of the quality, stability, and features of our products and the support we back them with. 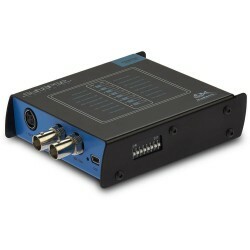 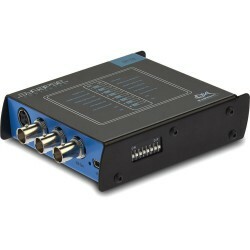 At the heart of Bluefish444’s SDI I/O technology is a proprietarily developed 12 bit video processing engine continuously developed over a decade and consecutively deployed in each generation of new design to ensure the highest quality acquisition, preview and mastering of SDI video.